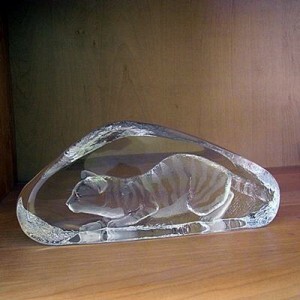 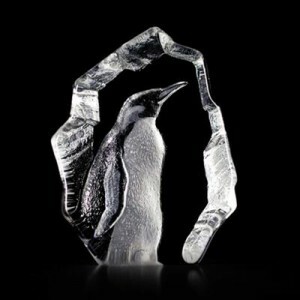 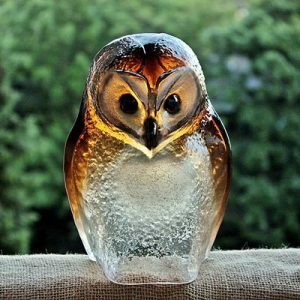 Cast crystal sculpture with engraved and sandblasted motif. 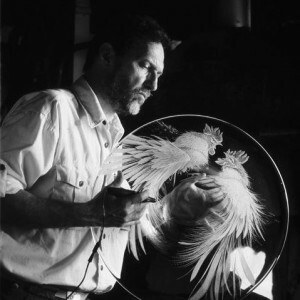 Mats Jonasson’s talent as a designer attracted attention early on,when he started to work as an apprentice engraver at the glassworks in 1959 after leaving School at the age of Fourteen.Over the next few decades he worked with many of the most respected contemporary glass artists in Sweden. 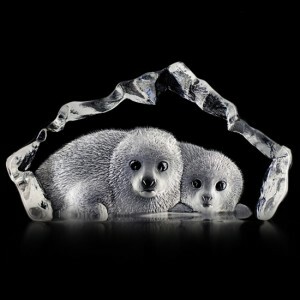 During this period, he developed a natural style of his own by which he has perfected the wild life collection. 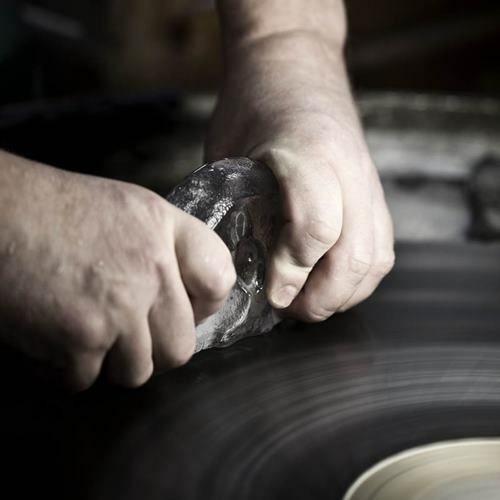 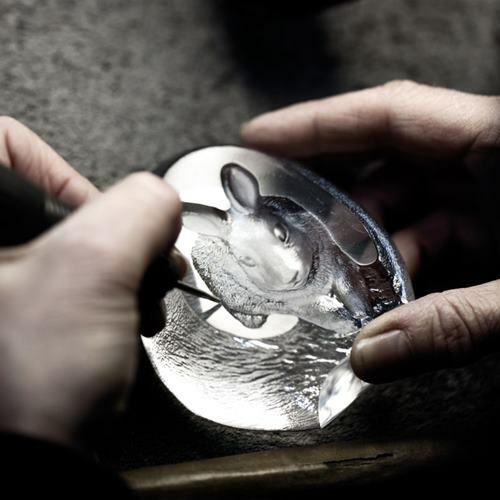 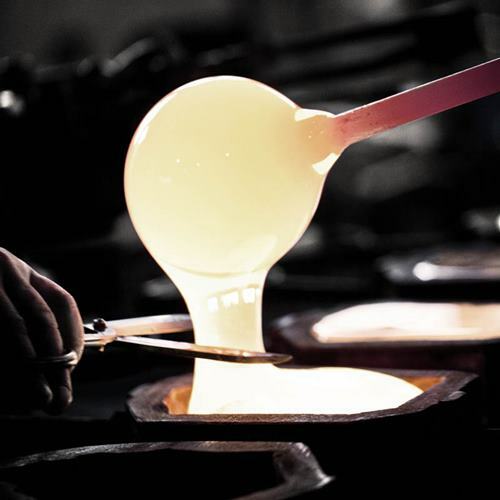 ”Our Forests have captured the hearts and minds of people since time immemorial” once says Mats.Inspired by the natural world around him,he has opend his mind to create his distinctive masterpieces in the finest Swedish Crystal. Today, discerning collectors through out the world have began to collect these pieces of world renowned glass artist and engraving master Mats Jonasson. 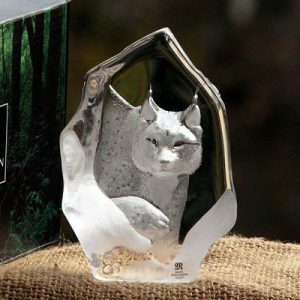 If you have any questions, please feel free to mail us, we will mail you soon.Each mail will be answered personally & carefully.There is no autorespond mail System.